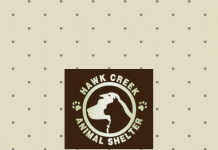 All animals up for adoption at the Hawk Creek Animal Shelter are spayed/neutered, microchipped, heartworm tested negative (if age appropriate). 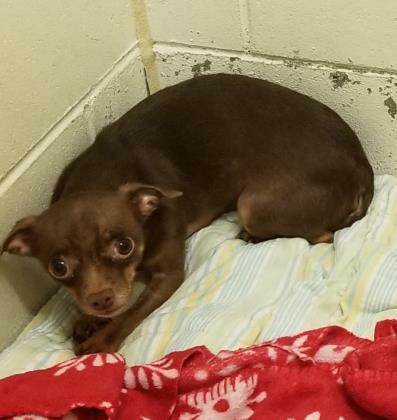 Are up to date on vaccinations (a booster may be needed) Given Flea and Tick preventative, Given heartworm preventative, dewormer and treated for anything necessary, such as dental cleanings, ear infections, ect. Please visit our website for prices and more information about our hours. WWW.THEHSKMC.COM. Animals fees are not waived unless noted in this description.